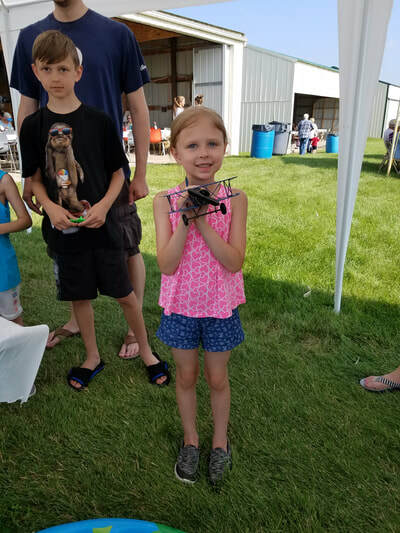 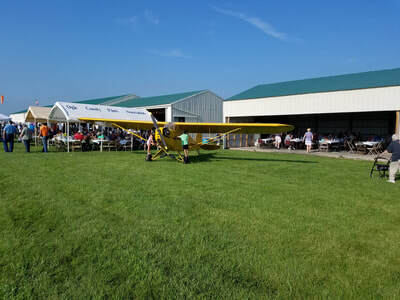 Besides offering flying lessons, the RRF host a variety of events throughout the year. 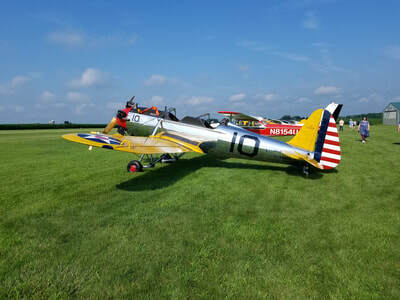 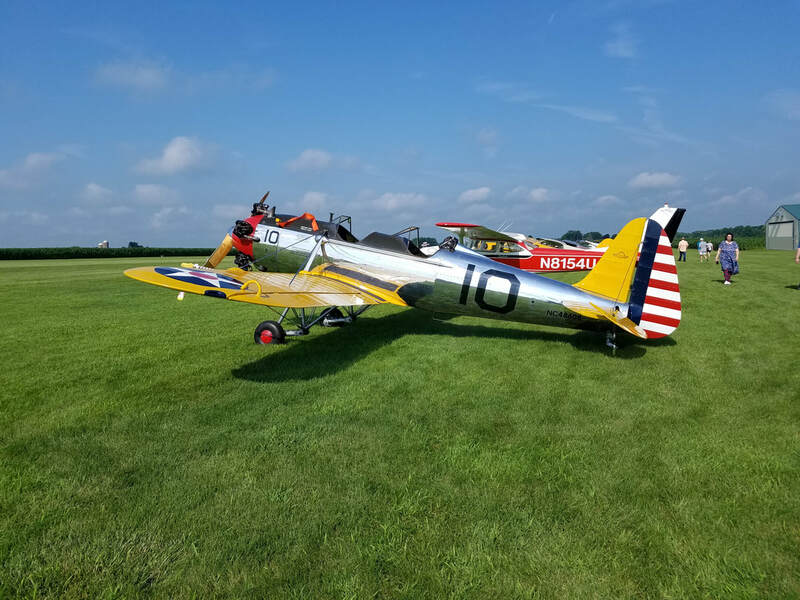 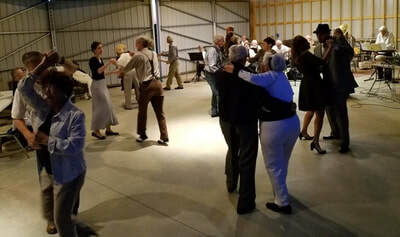 These social events range from fly-ins, BBQ's, hangar dances and other functions. 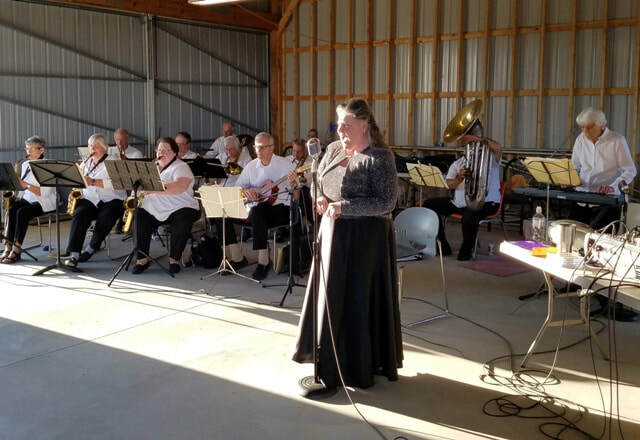 To see when our events will take place, scroll down and check out our monthly calendars. 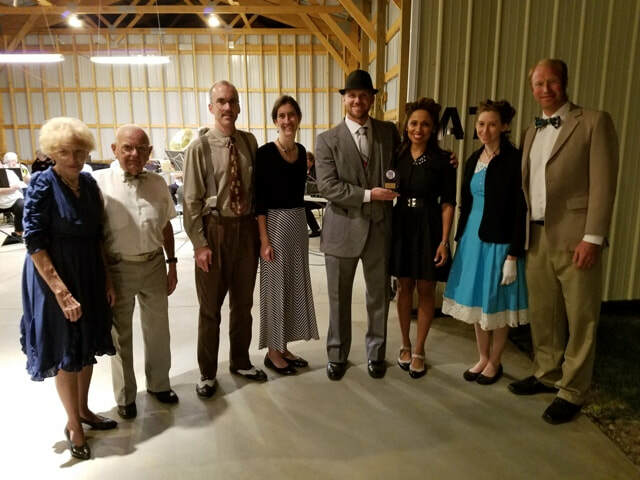 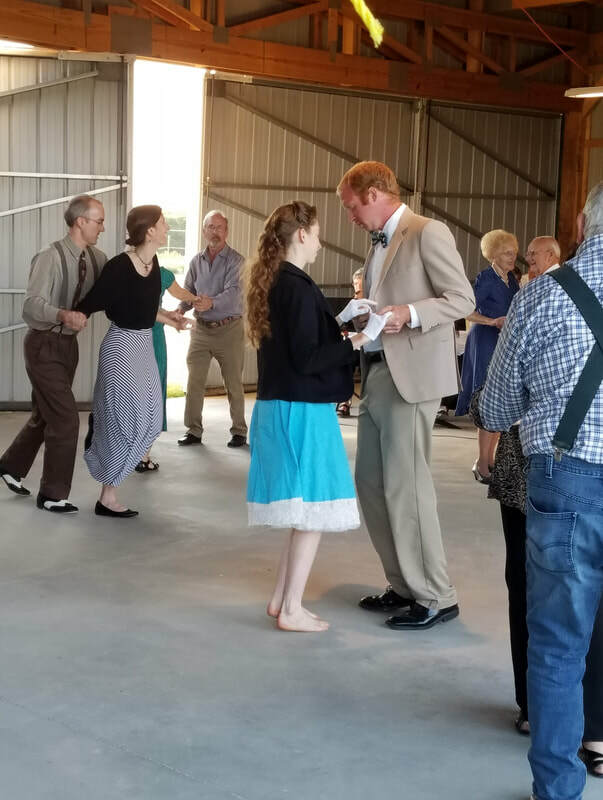 A 1940's era hangar dance is held to bring back some fun from the past. 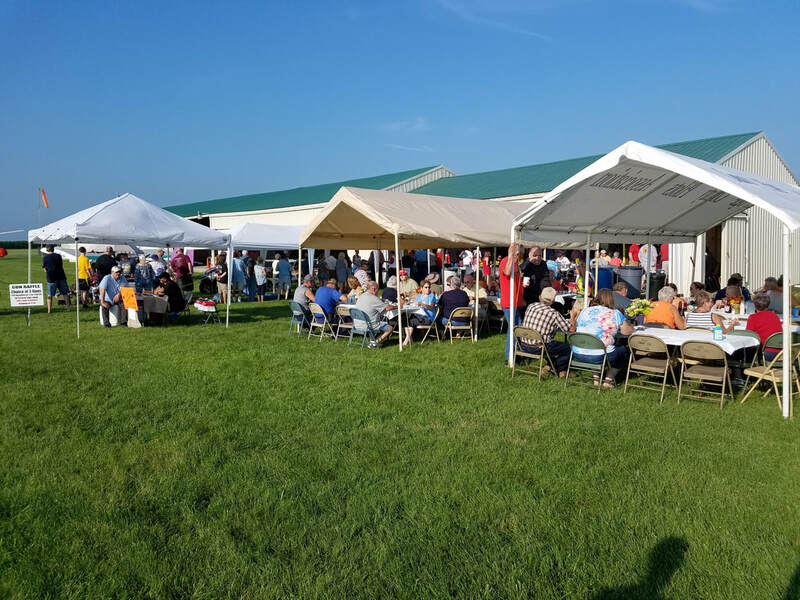 Thank you to everyone who attended this year! Look back in the future for our 2019 events! 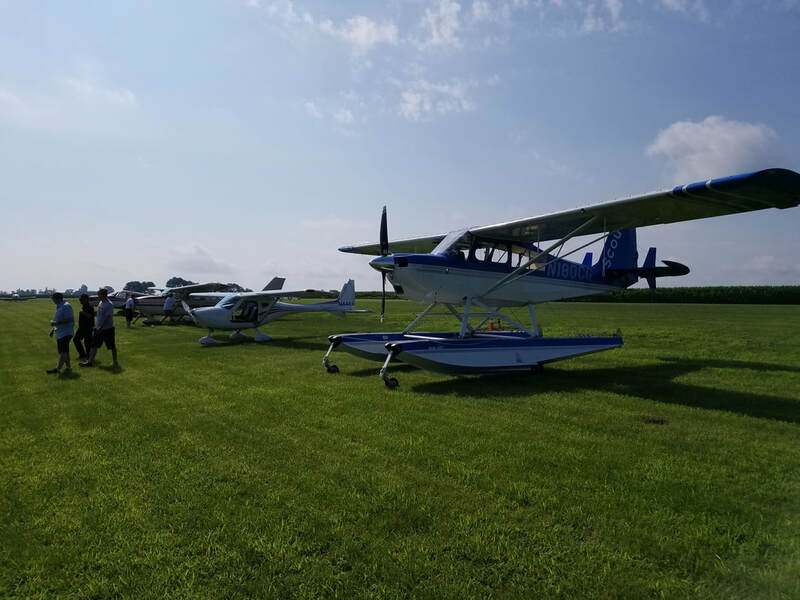 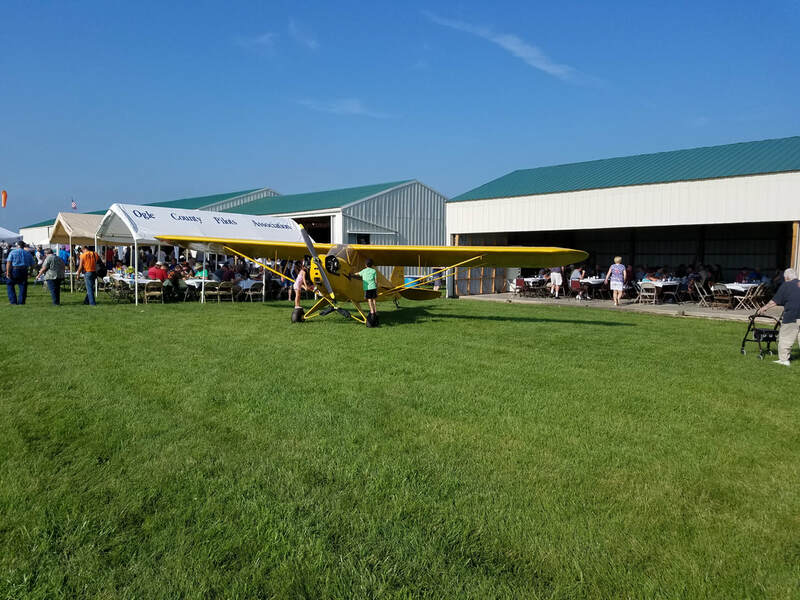 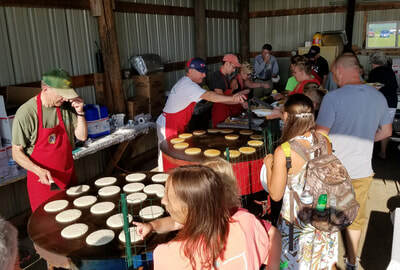 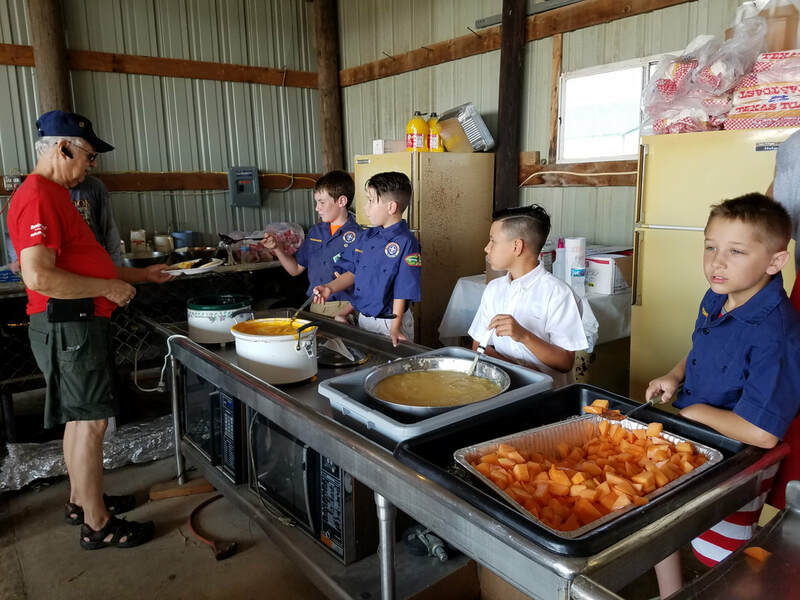 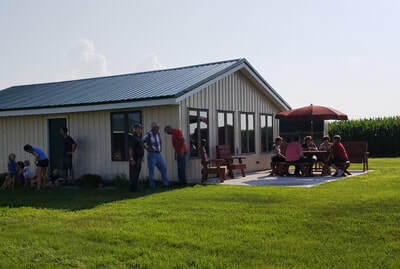 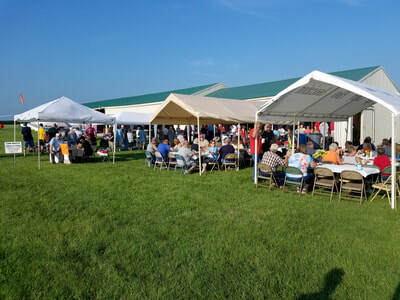 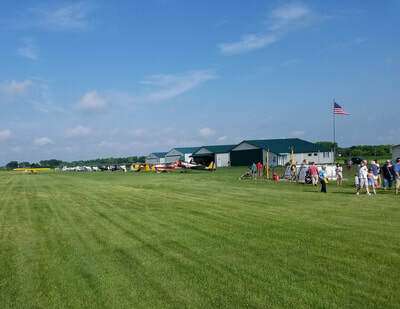 Thank you to everyone who came out to our fly-in/drive-in breakfasts this year! We greatly appreciate your support and donations to the Ogle Co. Airport!